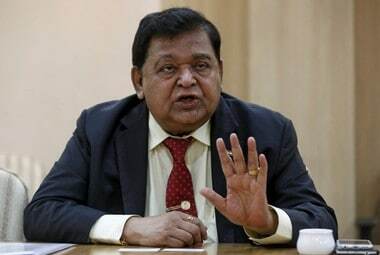 Defending Larsen & Toubro's (L&T) bid to takeover Mindtree, the engineering conglomerate's chairman AM Naik has said that his firm was "open to talks with the IT services firm's founders to allay their concerns," a media report said. In an interview with The Economic Times, Naik said that it was not a hostile bid and claimed that L&T has "done much more for its employees than Mindtree for theirs". Responding to the question of why L&T Group is so keen on acquiring Mindtree, he said it is a natural addition to L&T Infotech and L&T Technology Services to make the companies fairly sizable. The board of Mindtree will meet on Tuesday (26 March, 2019) as it faces an Rs 10,800-crore hostile takeover bid from L&T. The board of the IT company had met on 20 March too, but no decision was taken on the agenda item at hand—the proposed buyback of equity shares—and the firm had informed the stock exchange that the meeting had been adjourned to a future date. On 18 March, diversified L&T made an offer to buy up to 66 percent stake in Mindtree for around Rs 10,800 crore—a move that the Mindtree promoters have vowed to oppose. L&T entered into a deal to buy Cafe Coffee Day owner VG Siddhartha's 20.32 percent stake in Mindtree and also placed an order with brokers to pick up another 15 percent of the company shares from the open market. Further, the group would make an open offer to buy additional 31 percent stake in Mindtree. 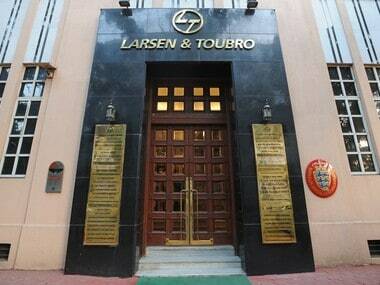 L&T had said it was not making any hostile takeover bid and that the deal was essentially triggered by Siddhartha offering to sell his shares. Addressing a press conference in Mumbai on 20 March, L&T Managing Director and CEO SN Subrahmanyan had said Siddhartha would have anyways sold the stake and instead of it going to private equity players he wanted a corporate house to step in. "The senior management at Mindtree are good friends with us and are people of repute and we see a lot of positivity in going ahead with the deal. Mindtree will be run as an independent company, L&T will provide board oversight. We hope better sense and rationality will prevail," he had said. 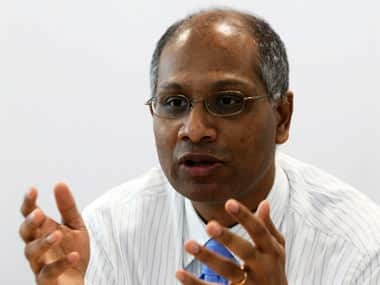 On 19 March, Mindtree CEO and promoter Rostow Ravanan said the company's board would deliberate on the buyback or the open offer within the framework of the laws.